Administer treatment as per asthma medication administration form (MAF) on file. This module (part of a series) was developed with content experts in the New York City Department of Health and Mental Hygiene’s Office of School Health. 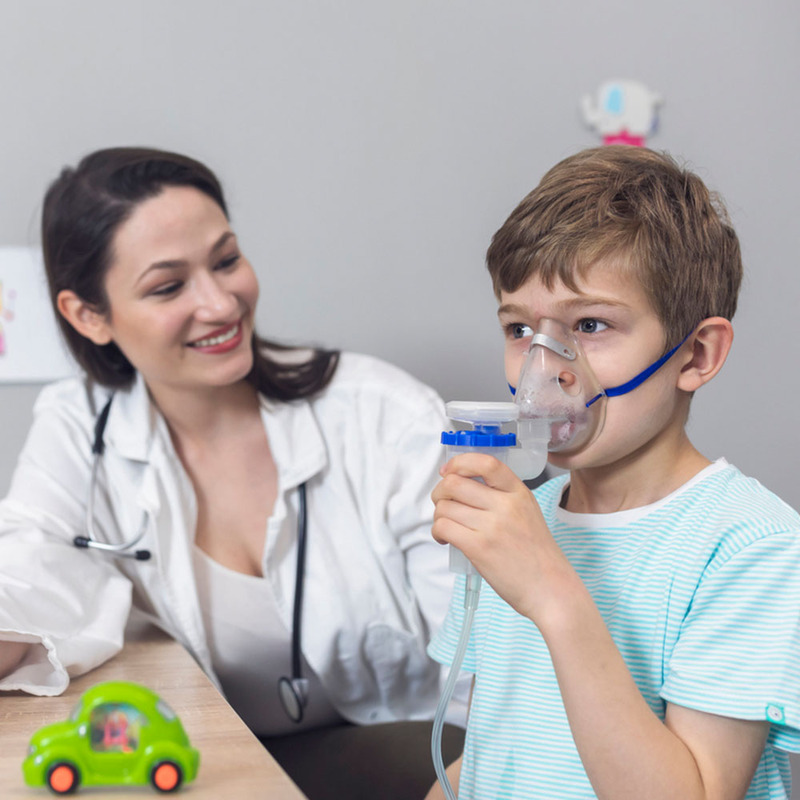 This module covers three key factors in each response including assessing if the child is in respiratory distress, if they have a medication administration form on file, and if they have a documented asthma diagnosis.